Head and neck cancers account for approximately 4% of all cancers in the United States. They include cancers in the pharynx, larynx, oral cavity, throat, lips, mouth, paranasal sinuses and nasal cavity, and salivary glands. These cancers typically begin in the squamous cells that line the mucosal surfaces inside these regions of the body. Because the resulting cancers are often within close proximity to several critical organ structures — such as the brain stem, optic nerves, eyes, and spinal cord — it is imperative to reduce damage to adjacent tissue during treatment. Traditional radiation treatment has a relatively high entrance dose and exit dose. Proton therapy has a lower entrance dose and no exit dose. 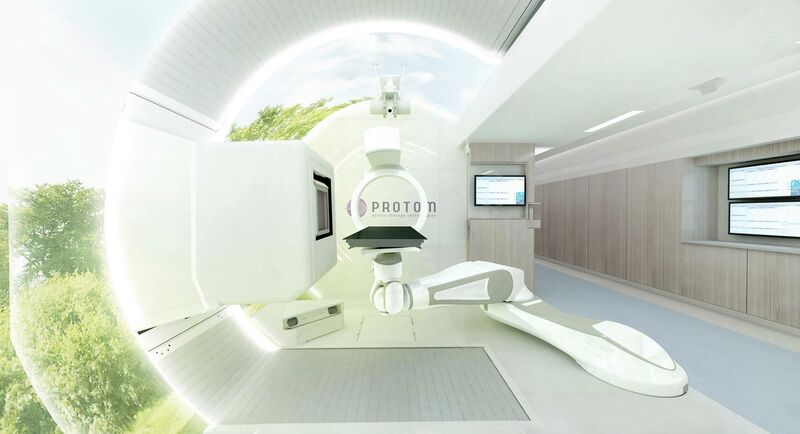 Interested in learning more about the advantages of treating certain head and cancers with proton therapy? Download our whitepaper.